The business premise behind ride-sharing-and of all sharing-economy business activities-is a relatively simple one: The efficient use of shared-resources to reduce overall consumer costs, while providing superior services and shorter wait times. In addition to these objectives, one unforeseen (and pleasant) outcome of the increase in ride-sharing services has been the positive effect that ride-sharing has had on consumers' decisions about driving when they have been consuming alcohol. Indeed, according to a recent consumer survey conducted by J.D. Power, among people who use ride-sharing services, the most frequently cited reason for using ride-sharing services is when a person knows that they will be drinking alcohol. 88% of respondents over the age of 21 agree with the statement that "Uber has made it easier for me to avoid driving home when I've had too much to drink." And after hearing about Uber's impact on drunk driving already, 93% of people would recommend a friend take Uber instead of driving if the friend had been drinking. Having a drink with friends has been a time-honored tradition in many cultures for millennia. In America, we can practically set our calendars around peak drinking occasions (New Year's Eve, Super Bowl Sunday, St. Patrick's Day, etc.). 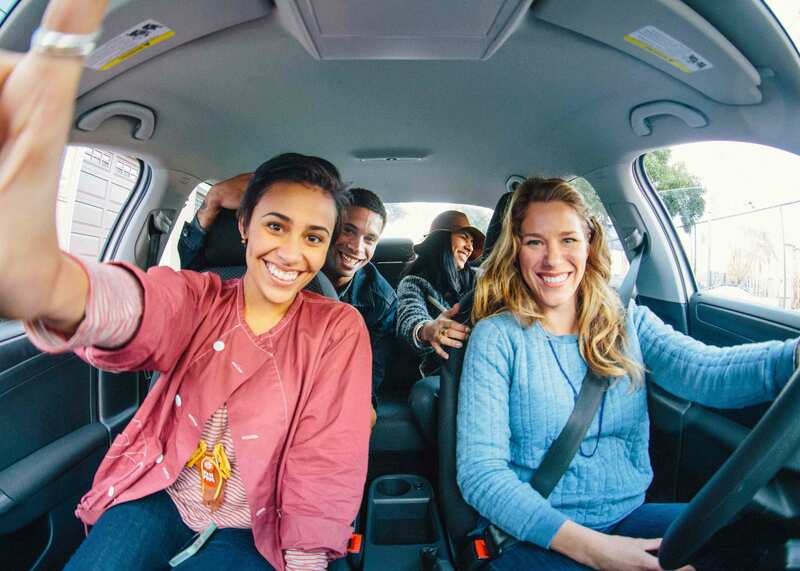 Now, with the advent of ridesharing services, these holidays can continued to be enjoyed by everyone, with the added reassurance that drivers who imbibe are now less likely to drive afterward.